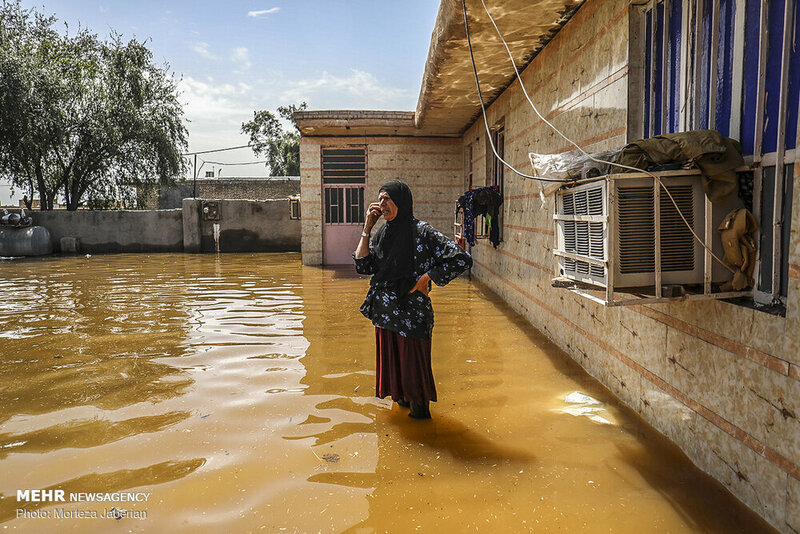 Beirut/Geneva, 3 April 2019 - As the flooding emergency in Iran worsens, the world's largest humanitarian network has released just under 500,000 Swiss francs to bolster local Red Crescent relief efforts. The funds released from IFRC's Disaster Relief Emergency Fund (DREF) will be used to provide 3,000 families that have lost homes and livelihoods with unconditional cash grants. "Iran is under water. This is an unprecedented crisis that has now touched at least 23 of Iran's 31 provinces. While the precise impact is still to be seen, it is already very clear that the floods have caused extensive damage and suffering in villages, cities and rural areas." The Iranian Red Crescent is at the forefront of humanitarian response efforts. 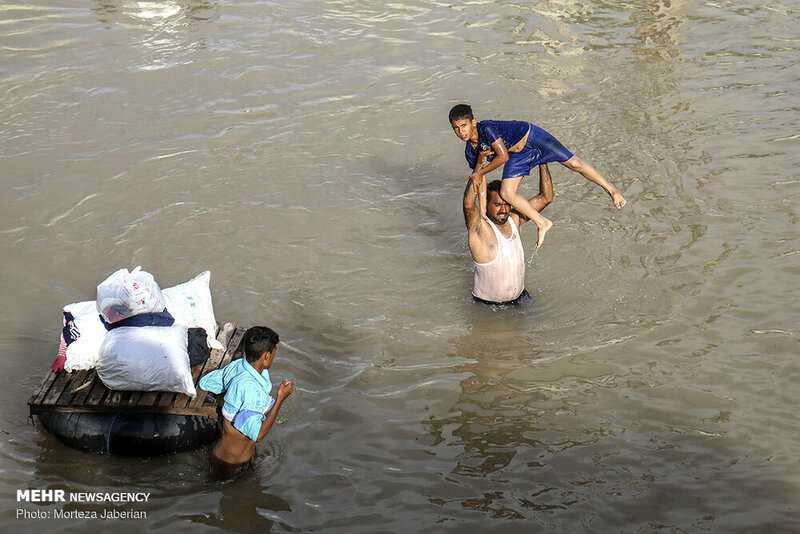 According to figures provided by the Red Crescent, more than 11,000 of their relief workers have reached more than 192,000 people across the country with life-saving care and support. "The Red Crescent response is massive, and it is growing every day. Red Crescent volunteers and staff have evacuated hundreds of people to safety, and have distributed food and items such as tents, blankets and health kits to tens of thousands of people," said IFRC's Hashem. "But the scale of this crisis means that more help is needed. 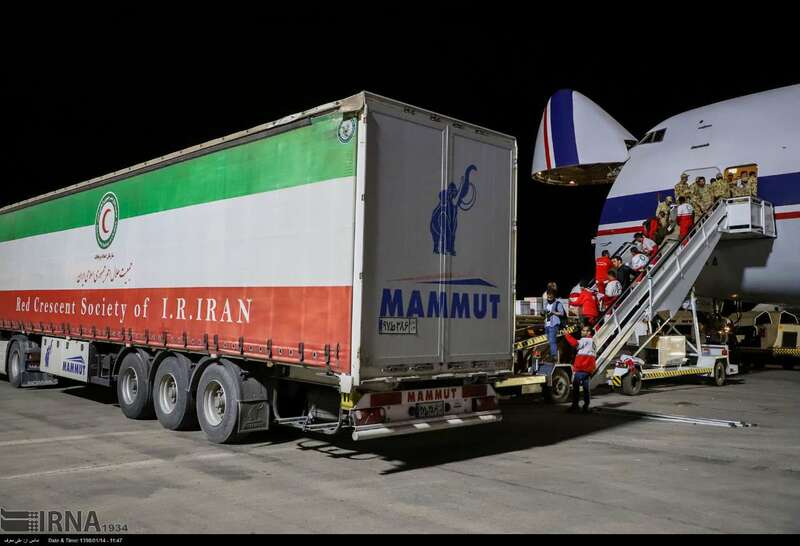 So, in addition to the funds we are providing, we are also working with our Red Crescent colleagues in Iran to see how we can expand our support." 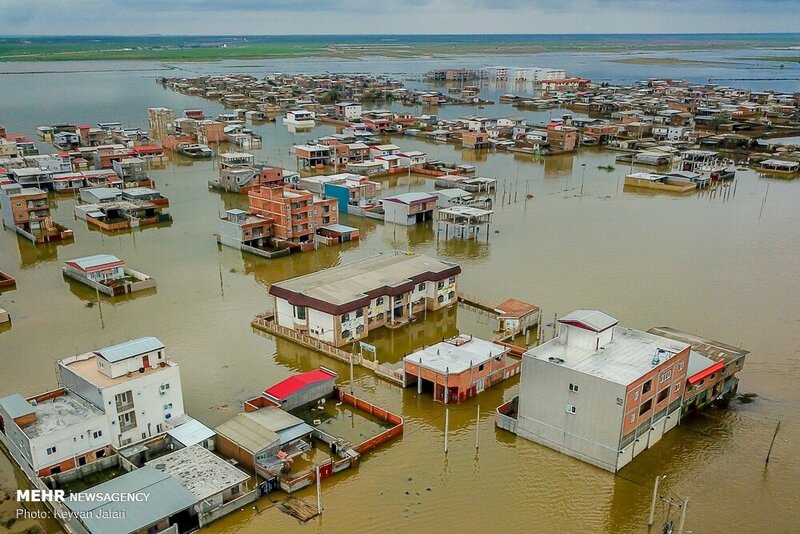 The floods started in mid-March in Golestan Province in north-east Iran and have now spread to at least 23 of the country's 31 provinces. They are the result of unprecedented rain fall. For example, Golestan received 70 per cent of its annual rainfall in just one day in mid-March. Further heavy rain is expected over the coming days which will likely worsen the situation even further.